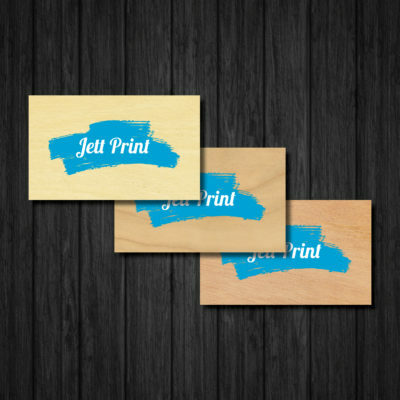 It’s hip to be Square! 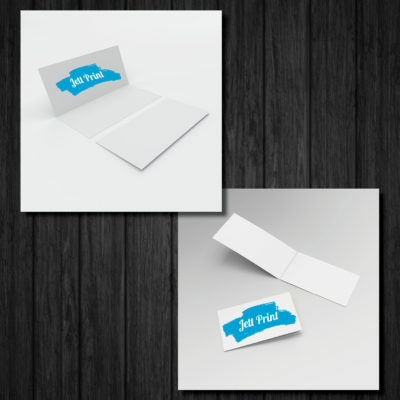 Especially when it comes to your Business Cards! 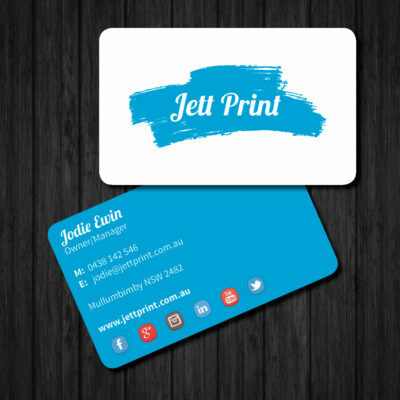 Jett Print Square Business Cards are impressively thick and smooth & are printed in full colour using the highest quality stocks. 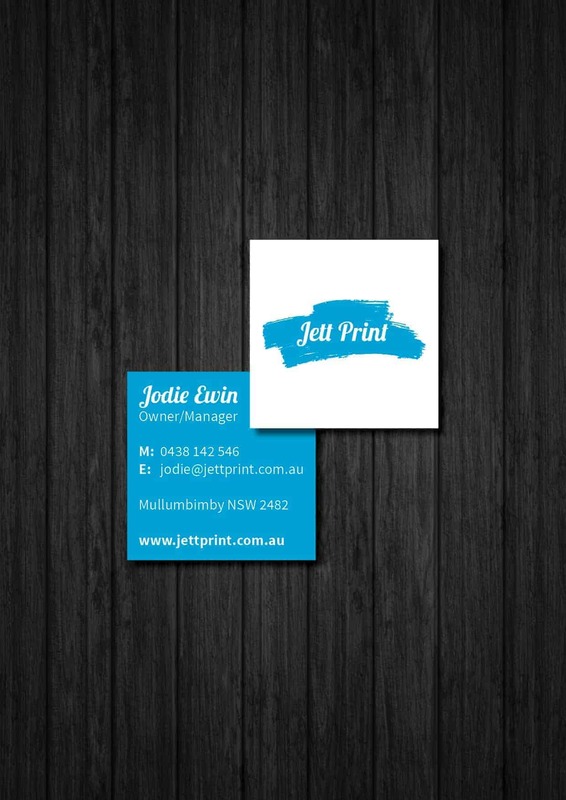 Check out our entire Business Cards range (foiling, raised print, spot UV, plastic, recycled) by clicking on the Product Categories in the side bar while you are on the Shop Home Page.